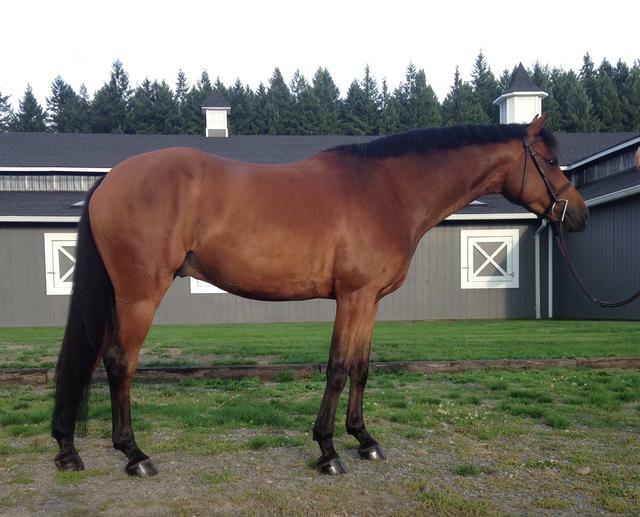 ​Here is a showcase of my past ponies and their show results in new homes. 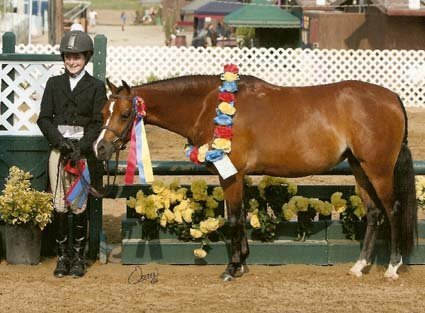 These are all ponies I owned and started as youngsters. 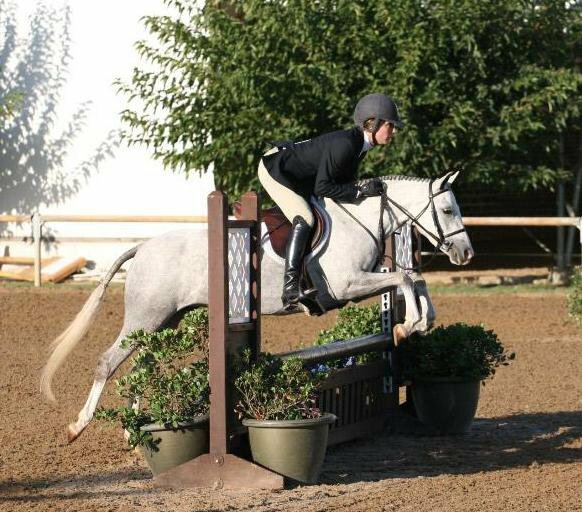 I like to sell them when they are properly prepared and ready to make a splash in the Green division. 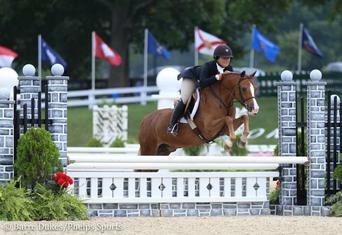 2015 - 13th overall in the Small division at the USEF Pony Finals. 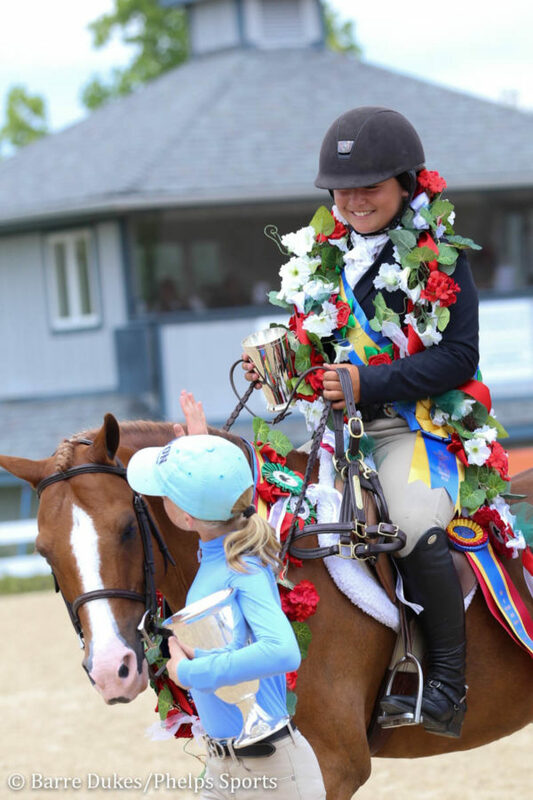 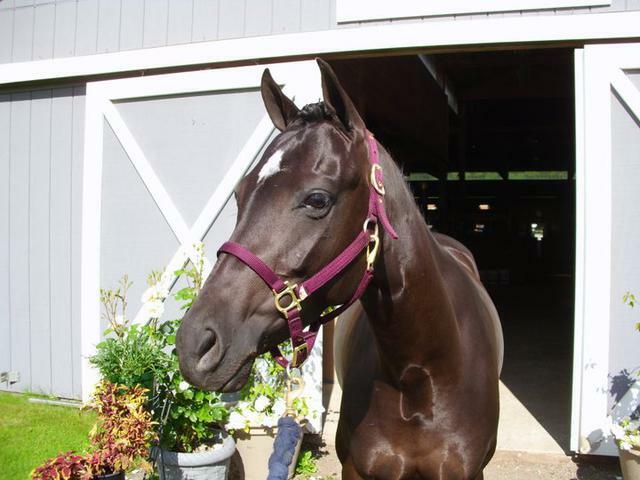 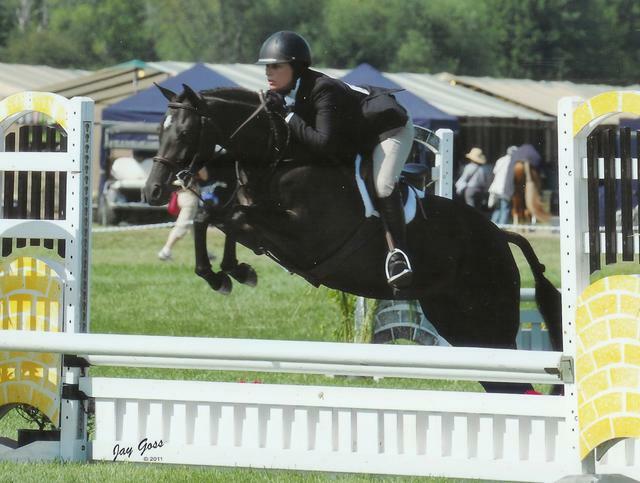 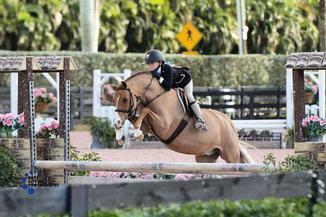 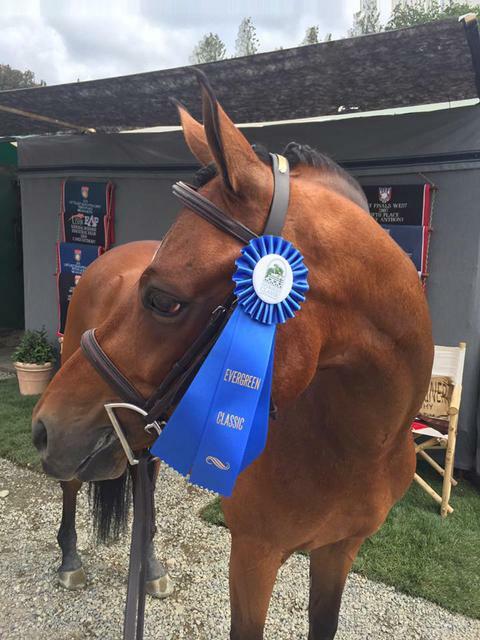 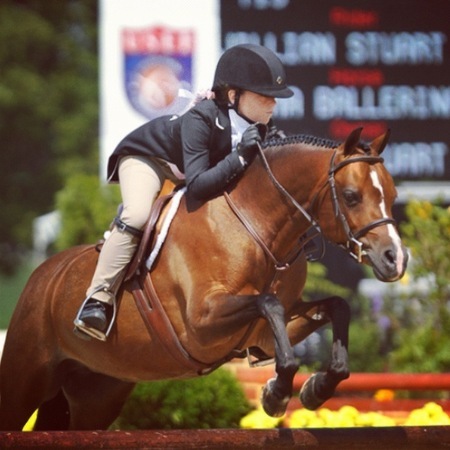 2014 - Winner of the USHJA Zone 10 Small Pony Hunter Finals at the Menlo Charity Horse Show. 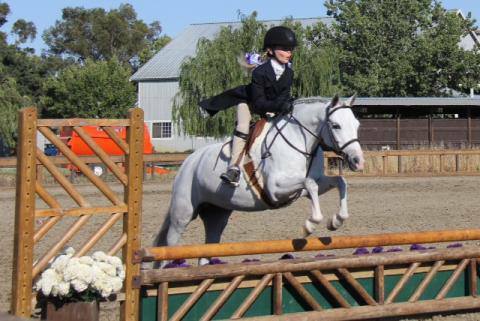 NorCal Hunter Jumper Association Small Pony Hunter Champion. 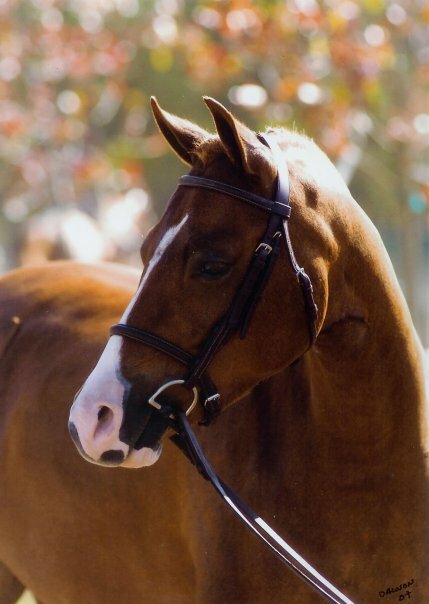 Now teaching his younger owner the ropes in the Short Stirrup division in Southern California!